How are we to understand past political thinkers? Is it a matter simply of reading their texts again and again? Do we have to relate past texts of political thought to the contexts in which ideas were composed and in which the aims of past thinkers were formulated? Or should past political theories be deconstructed so as to uncover not what their authors maintain, but what the texts reveal? 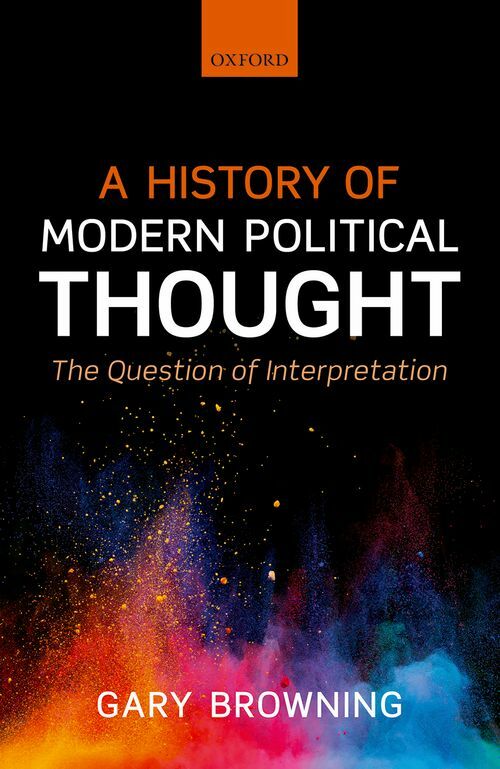 In this book, theories of interpreting past political thinkers are examined and the interpretive methods of a range of theories are reviewed, including those of Hegel, Marx, Oakeshott, Collingwood, the Cambridge School, Foucault, Derrida and Gadamer. The application of these theories of interpretation to notable modern political theorists, Machiavelli, Hobbes, Locke, Rousseau, Kant, Hegel, Marx, Bentham, Mill, Nietzsche and Beauvoir is then used as a way of understanding modern political thought and of assessing interpretive theories of past political thought. The result is a book which sees the history of modern political thought as more than a procession of political theories but rather as a reflection on the meaning of past political thought and its interpretation. It provides a way of reading the history of modern political thought, in which the question of interpretation matters both for understanding how we interpret the past but also for considering what it means to undertake political thinking.